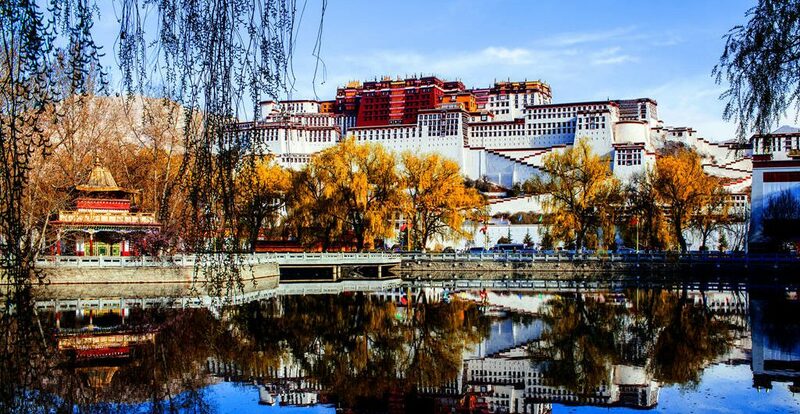 Are you still looking for attractions in Lhasa which you really want to see? Here local Tibet travel Expert Service team introduces all the 46 tourists attractions. In the table below, you can find all the names of the attractions in Lhasa, and the tickets fee reference. You can also email us directly to learn about what to see in Lhasa. Traveling to Tibet in low season can save you a lot of money. Last year many attractions allowed free entry in April as a promotional offer. Stay updated and see if foreign travelers can enjoy the same benefit again this year. If you are interested in a Lhasa tour or any other Tibet tours, please feel free to contact our local Tibet travel agency. Previous postCan You Travel from Bhutan to Tibet?